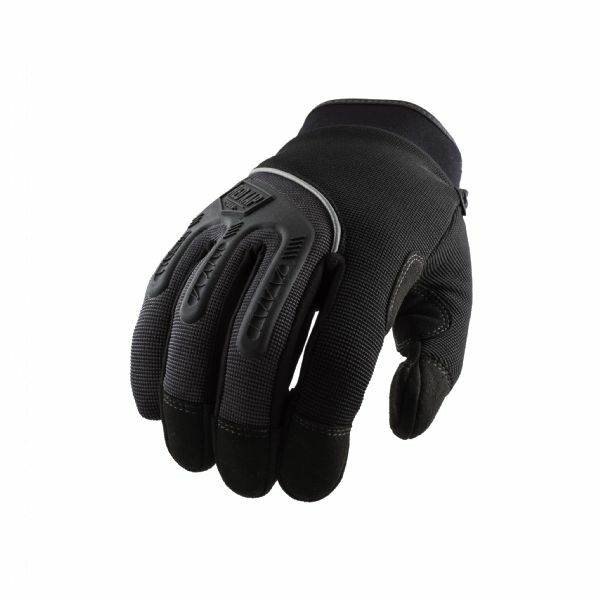 These gloves are built tough and loaded with smart, garage-ready features. Lightweight, two-way stretch spandex improves breathability and comfort. 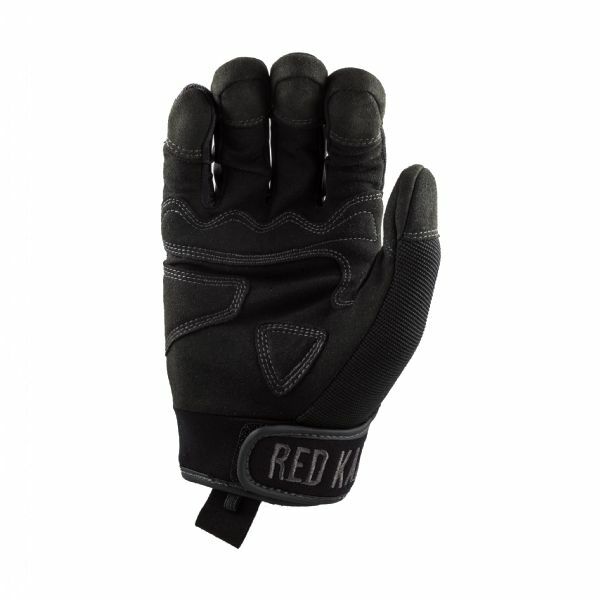 They're touchscreen compatible and feature abrasion patches for extra durability in high-wear areas.